What pregnancy related conditions can acupuncture alleviate? What are the benefits of prenatal and postpartum acupuncture? When are the best times to get prenatal and postpartum acupuncture? 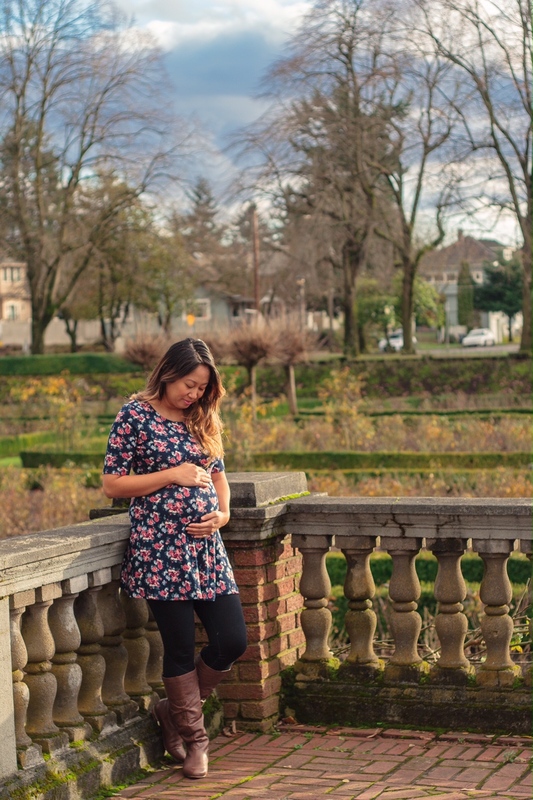 Many people choose to seek out regular prenatal acupuncture for their entire pregnancy, others from 30 weeks onwards, and some just for labor preparation treatments at the end of pregnancy. An acupuncturist with expertise in pregnancy will help you design the right treatment plan for your goals. Depending on your health and stage in pregnancy, your acupuncturist may also recommend adjunctive therapies or alternatives to acupuncture. Many people have heard that acupuncture can help start labor. Thus, it is not uncommon for folks to request “induction acupuncture” at their first visit 40+ weeks pregnant. Often they have a medical induction scheduled just a few days later. What people don’t know is that acupuncture has a cumulative effect, meaning that each session builds upon past sessions thus increasing its efficacy. Ideally people would start acupuncture in their last few weeks of pregnancy. Then, if they are still pregnant at 41 weeks, the momentum is in place for acupuncture to stimulate labor. First time acupuncture at 40+ weeks can still be very helpful especially for encouraging baby to assume the optimal position for labor and to reduce the mother’s stress. Babies that are not in the ideal position for labor often respond quickly to acupuncture. Their small positional shifts allow their head to place more pressure on the cervix encouraging dilation. Acupuncture is also extremely effective at bringing the body out of fight or flight mode and into a more relaxed state. Just like the bowels, the cervix is a sphincter and it can be difficult to open up when you are in a stressed out state. Often this relaxation is all a person needs to get things started. As a doula, it is my goal that my acupuncture clients feel supported and empowered in every acupuncture session. Prenatal acupuncture sessions are a wonderful time to build trust and confidence in your body and your baby. This helps to lay the groundwork for a positive and empowering birth.